Ayton is a 7-1 prototype of a basketball player with a refined offensive game for such a young player. 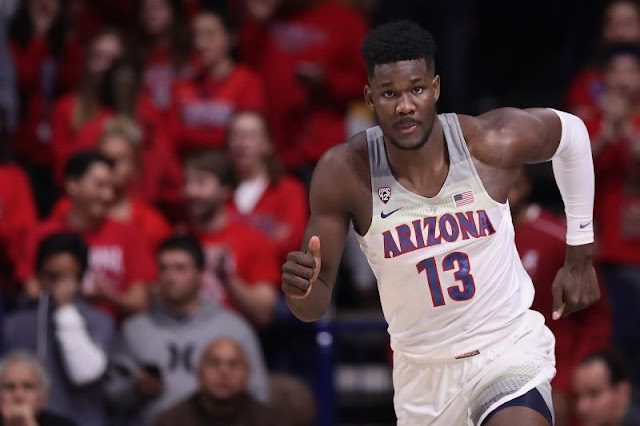 He features heavily in pick-and-pops at Arizona where he’s displayed a comfortable midrange jumper and a developing 3-ball. He can score at will against smaller opponents in the post as well. Ayton still needs to develop his face-up game off the bounce and his roll game, but he has the potential to be the best offensive center in the league at some point during his career. Al Horford isn’t going to be around forever, and Ayton gives the Celtics a long-term solution in the frontcourt. 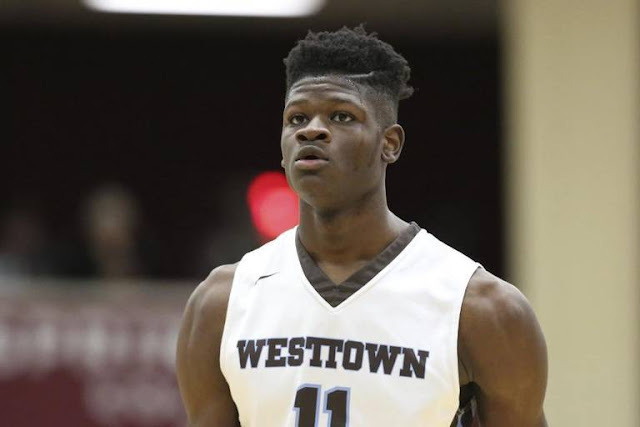 Plus, the two of them should be able to share the floor together in the short-term, and although there are doubts about Ayton’s defensive upside, there are few coaches I’d trust more to find his ceiling than Boston’s Brad Stevens. Characterized as naturally muscular with a moderate frame, mesomorphs have medium-sized bone structures. They are well-proportioned with wider shoulders and a narrow waist, and typically have low body-fat levels. Of the three body types, mesomorphs are the best for bodybuilding as they are naturally strong and can lose or gain weight easily. Male and female mesomorphs looking to build muscle have a genetic jump-start in reaching their goals. However, mesomorphs are prone to weight gain and need to focus on diet and a well-rounded training program to achieve a lean physique. While mesophorhs are genetically inclined to build muscle, if your goal is to stay lean and slim, concentrating on diet and cardio is imperative. Why is this important in choosing potential draft picks? If an NBA team projects a specific player as a future center/power forward that will have to have strength and power on both offense and defense, the ability to gain muscle mass becomes extremely important. My visual guide is this. If any player, or everyday individual, is heavier than he or she appears to be, that often indicates a lean (low body fat), solid (ample muscle mass) physique. Mesomorphs build muscle faster than other body types. You can tell them by the wide shoulders, narrow waist and defined muscles (low body fat). Looks like Jayson Tatum, right?